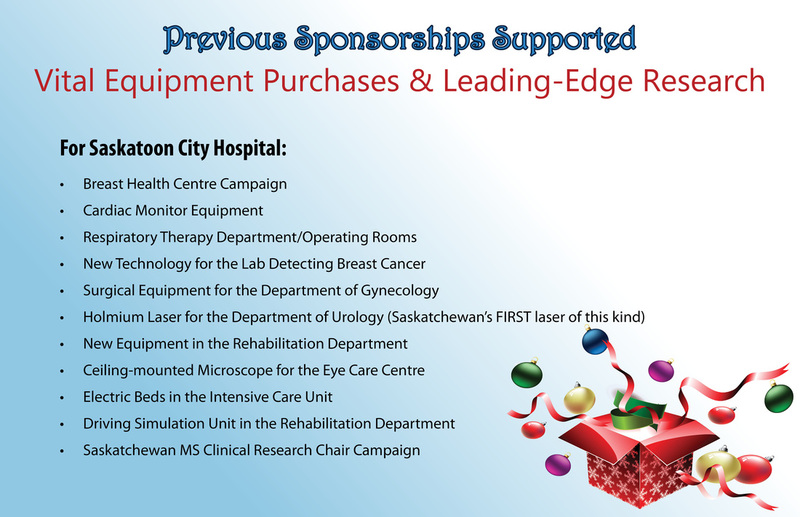 ​Your support of the Festival of Trees will help health professionals get a better look. Proceeds will benefit the hospital’s medical imaging department with an upgraded Fluoroscopy Suite. They’ll also replace the department’s aging portable x-ray unit with digital technology. For many patients, their health journey begins with a visit to medical imaging – more than 50,000 medical image procedures were performed at the hospital last year. Having the newest and best technology means clearer imaging, faster diagnoses, more efficient treatments, and improved safety. For more information, visit bit.ly/ABetterLook.